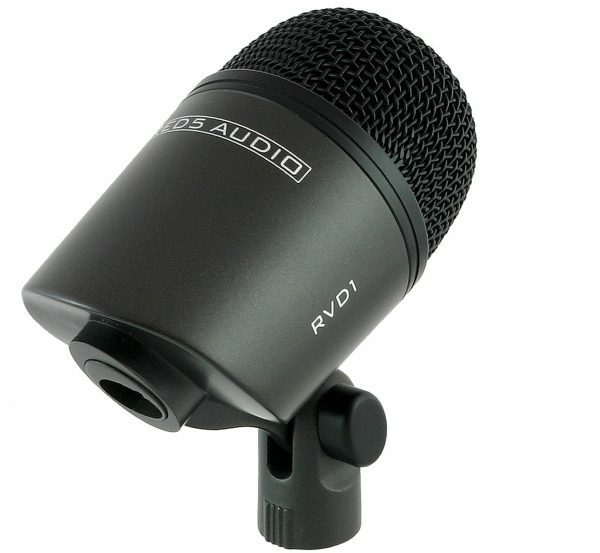 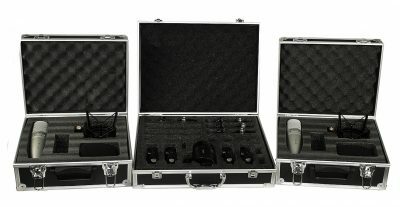 RVK7+ 7-Piece Drum microphone set featuring 2 x RV8 large diaphragm condenser mics. 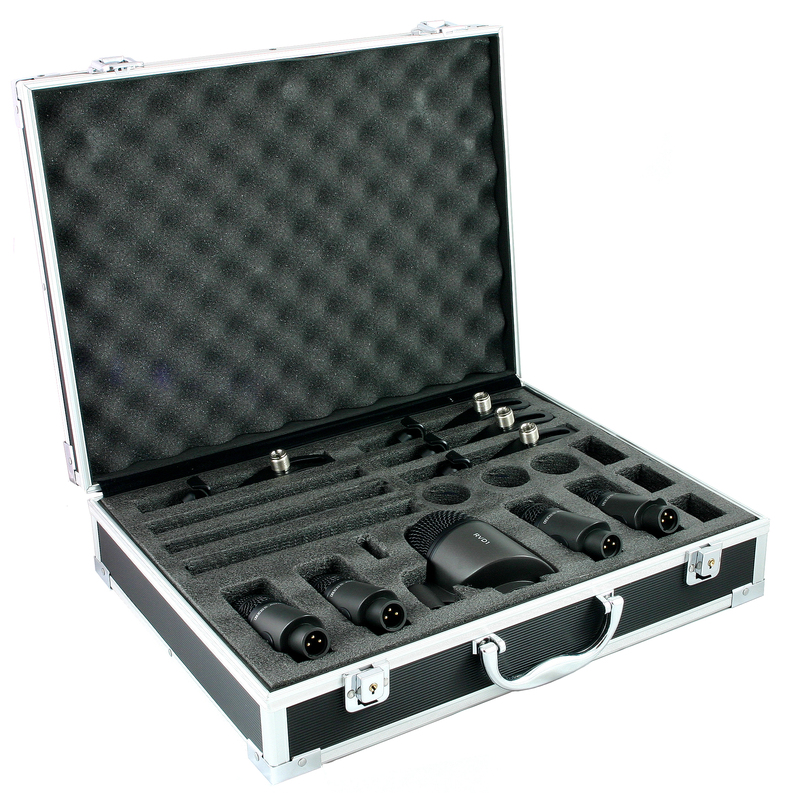 Supplied with shockmounts, mounting clamps and locking cases. See below for full details. 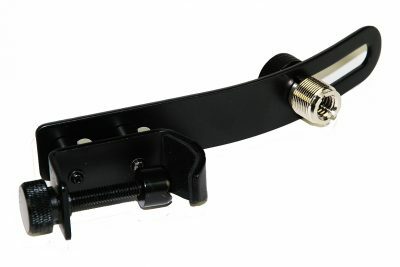 drum clamps for mounting the snare / tom mics – no stands required. 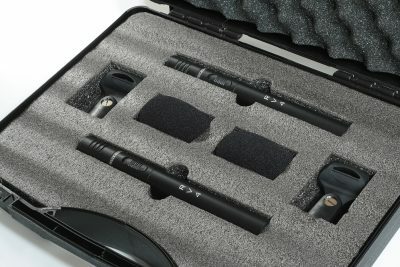 When it comes to build quality, this drum mic set is absolutely stunning. 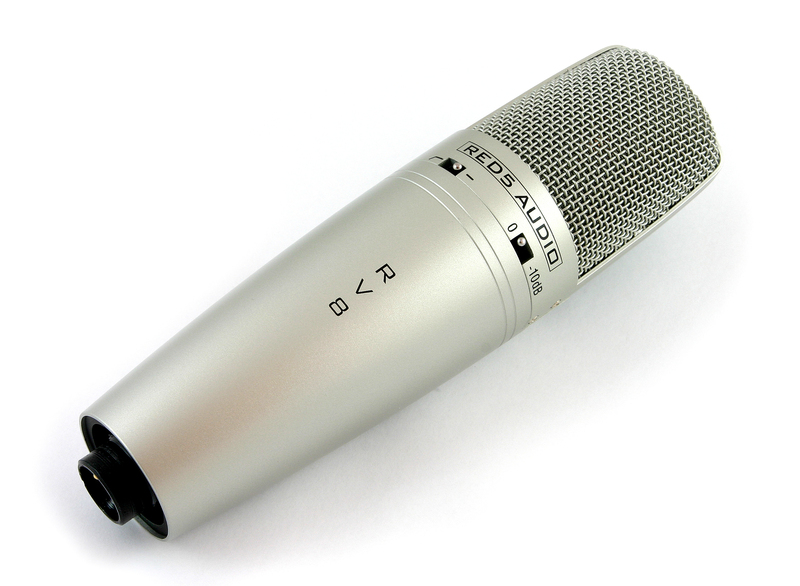 Every mic is precision engineered and built to the highest standard. 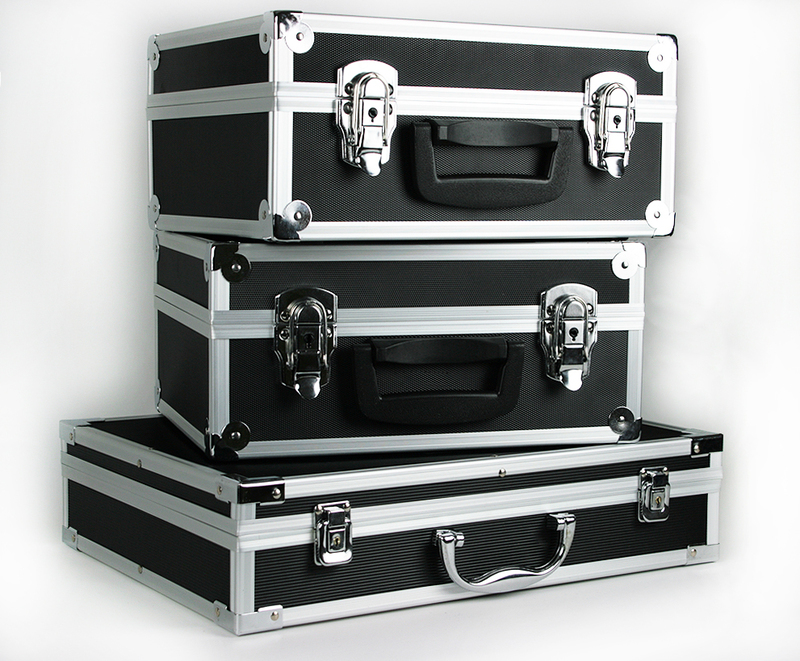 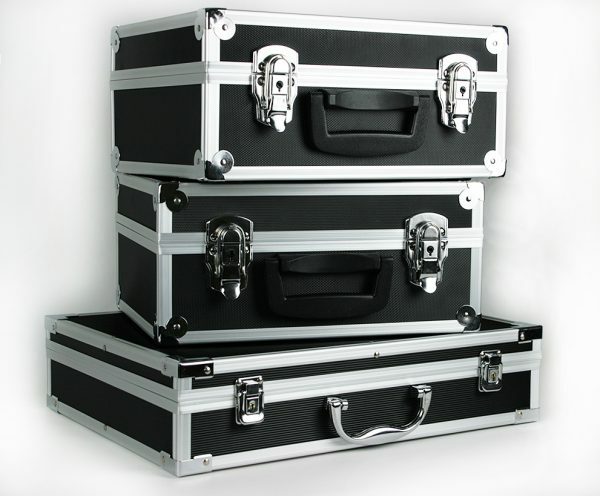 Furthermore, everything is neatly packed away in 3 locking foam-lined carry cases. 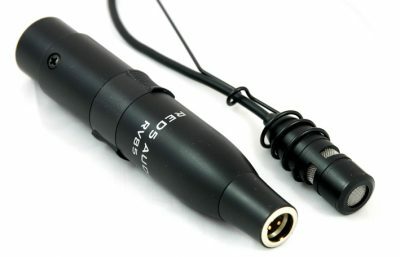 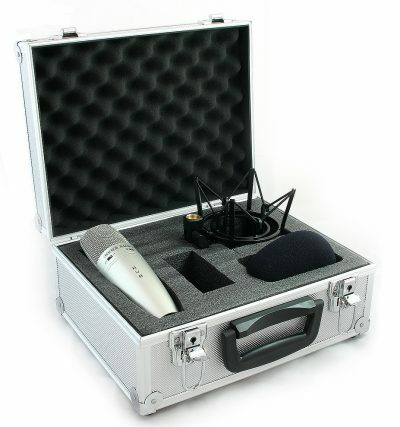 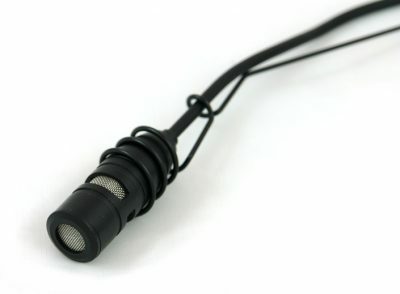 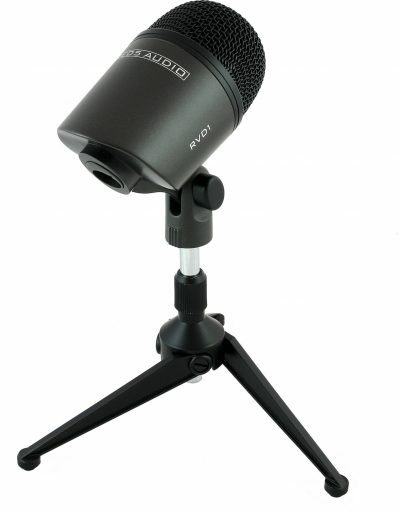 This is a collection of mics that will enable you to record just about anything. 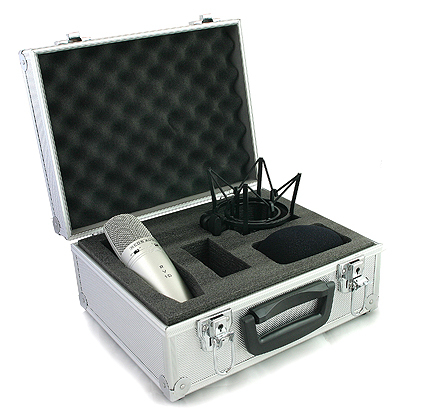 Take, for example, the RV8’s – an absolutely first-class pair of large diaphragm condenser microphones.Not only is this mic fantastic on vocals, it’s absolutely stunning on most acoustic instruments. 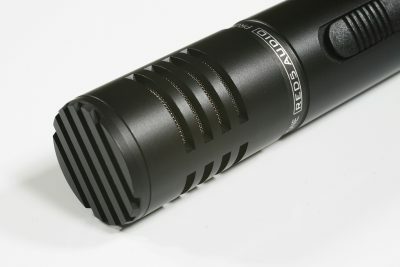 Don’t stop there however, the possible uses for this microphone are virtually endless. 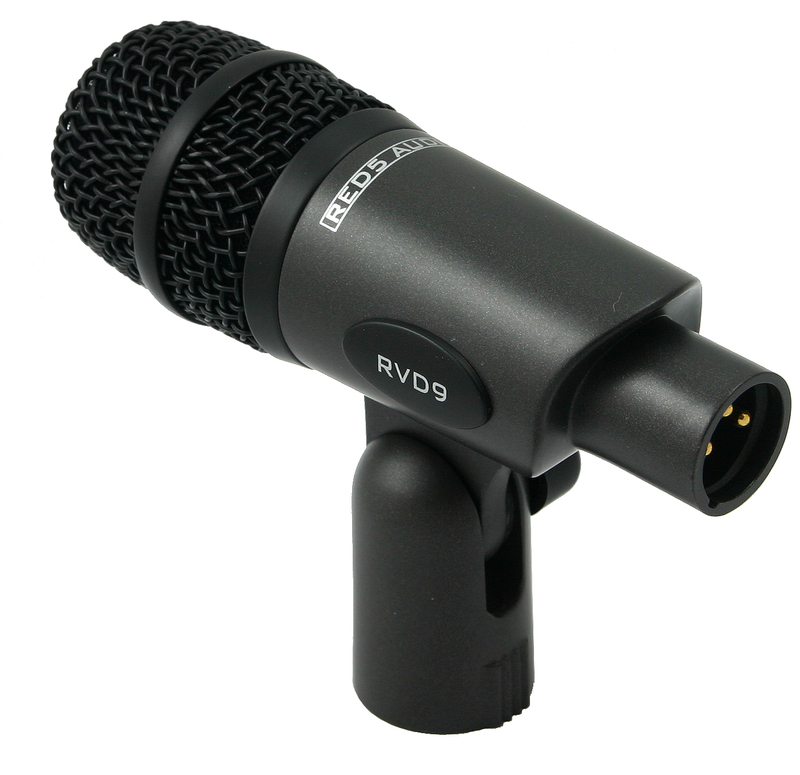 Electric Bass – If you’ve already got the perfect sound from your bass amp, why not use the RVD1 to capture it? 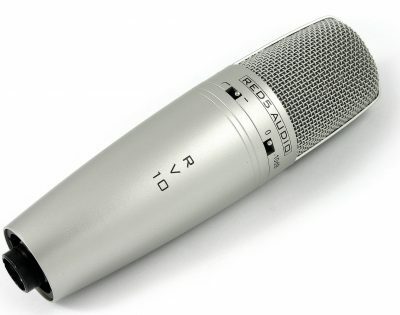 Djembe, conga, cajon and other hand percussion work superbly well with this mic. 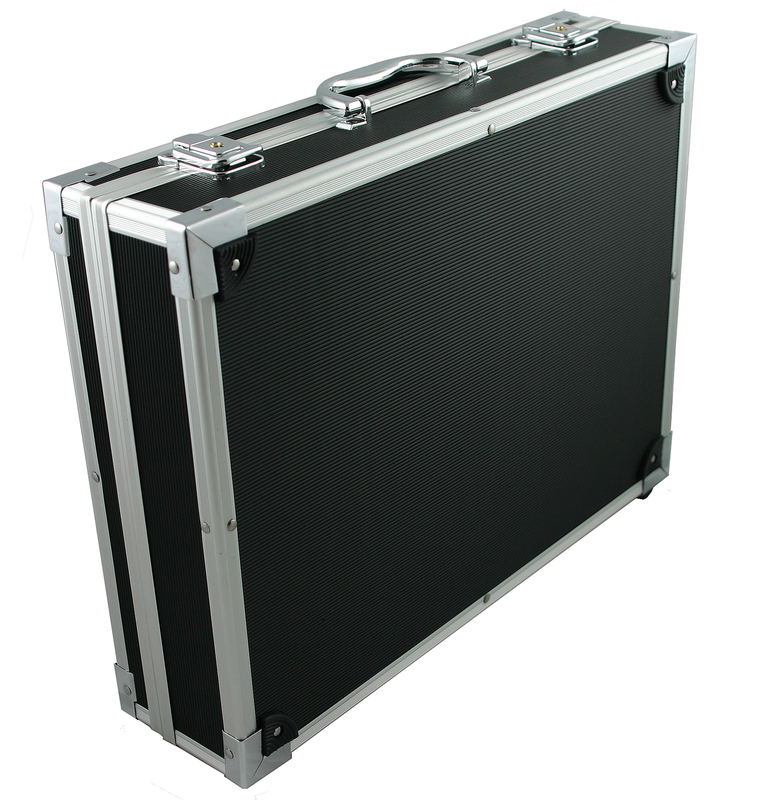 Try it on guitar cabs for great results!